Mikette, a French-style bistro that features plates inspired by the culture of Marseille, France, will open this month near the University of Michigan in Ann Arbor. â€‹The new bistro will offer sharable menu items made from scratch, such as a French dip sandwich, salmon pate, steak frites, smoked trout, and French onion soup. “With our menu interpretations of classic French dishes and Mediterranean cuisine, including a new-to-market raw bar, we are eager to establish Mikette as a fresh new dining experience,” says Adam Baru, owner of Mikette. At 3,000 square feet, Mikette will feature 75 indoor seats as well as 50 outdoor seats located under a patio and canopy area. Baru says 40 to 50 people will be hired to run the day-to-day operations of the bistro. 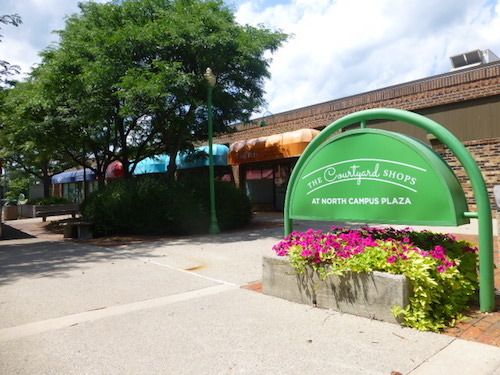 The bistro will be located in The Courtyard Shops, 1759 Plymouth Rd., a shopping complex adjacent to the North Campus of the University of Michigan that’s managed by Birmingham-based Broder & Sachse Real Estate Services. “Mikette is sure to bring a quality dining experience to The Courtyard Shops that is unique to Ann Arbor’s shopping centers on the north side,” says John Hamburger, president of Broder & Sachse. Mikette is Baru’s third restaurant in the Ann Arbor area. He also owns Mani Osteria and Isalita Cantina, which are both located at 341 E. Liberty St.